Mossel Bay is a coastal village and harbour, situated along the Garden Route alongside the Indian Ocean. Mossel Bay is halfway between Cape Town and Port Elizabeth, about 370km from each. 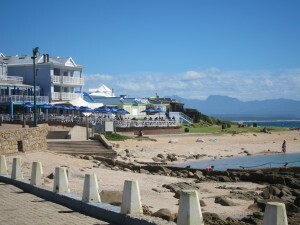 Mossel Bay can be reached along the N2 coastal highway. A hassle free way of arriving at Mossel Bay would be to fly into George Airport – a mere 40km away. 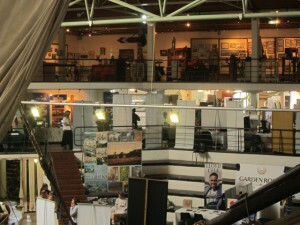 Mossel Bay has a rich association with the Portuguese explorers of the 15th and 16th centuries. In 1488, Bartolomeu Dias threw anchor in the Bay of St Blaize. But it was Vasco da Gama who named it “Aguada de Sao Bras” because it was a great source of fresh water. It was here that the explorers first came into contact with the Khoe-San people and bartering between the cultures began. It was renamed Mossel Bay in 1601 by the Dutch navigator, Paulus van Caerden, because he found that the mussels, still rated today as amongst the finest in the world, were much appreciated by his crew. 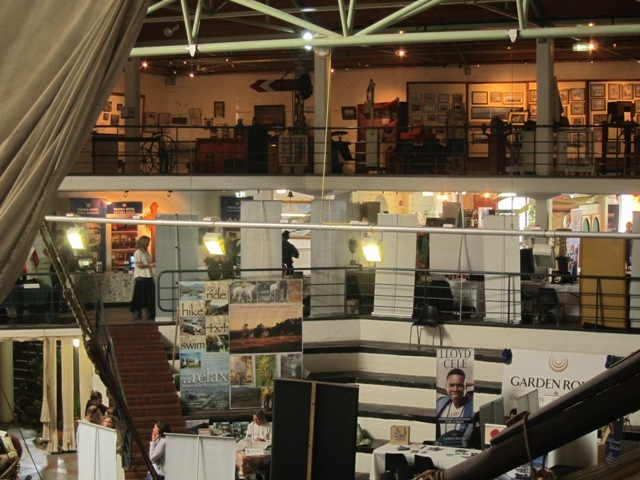 Visitors can take a virtual tour of the history of Mossel Bay by visiting the Bartolomeu Dias Museum complex, which houses an interesting padrao (stone cross), donated by the Portuguese government to commemorate Da Gama’s landing. Up at Pinnacle Point is an archaeological site of great importance now known as ‘The Origins of Humankind’. The freshwater spring that was named “Aguada de Sao Bras”, or the “watering place of Saint Blaize”, was described in 1512 as “flowing over a rocky verge into a small dam”. The spring, incredibly, to this day has still not run dry! The excellent wind-protected beaches of Mossel Bay make surfing a popular activity, while other sporting activities include tennis and bowls. The Mossel Bay Golf Club and Pinnacle Point have excellent sea views and memorable courses. For the more adventurous traveller, deep-sea fishing and diving, and boat-based whale watching is available when visiting here. For something a little more extreme, visitors can go shark cage diving or bungee jumping. Did you know? Mossel Bay boasts the first ‘post office’ in South Africa, if not the entire African continent.